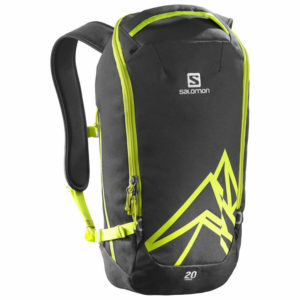 Salomon Ski/Snowboard Boot Bag Black is a classic, simple, durable and functional ski boot/snowboard boot bag. Fits one pair of boots with carry handle. 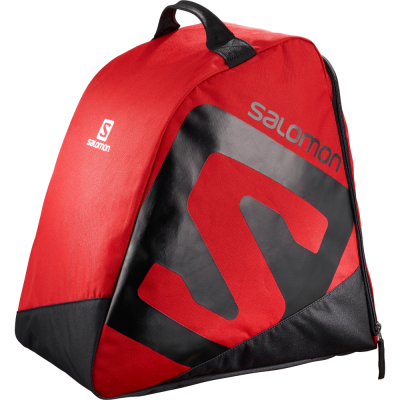 The Salomon Ski/Snowboard Boot Bag Cherry is a classic, simple, durable and functional ski boot and snowboard boot bag. 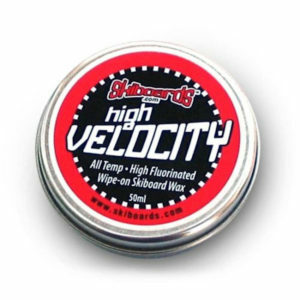 It fits one pair of skiboard, ski or snowboard boots with handy reinforced carry handle and easy storage access. Designed for winter intensive use. Large opening compartment allows easy storage and access. 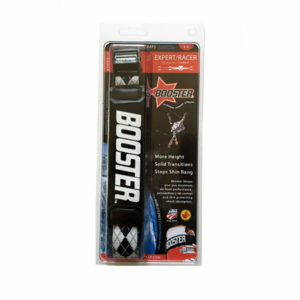 Great for travel or just protecting your boots from the elements or scratches. Cherry color makes it easy to spot in airport luggage terminals. Designed with waterproof fabrics on the bottom for an intensive use in winter conditions.